Tribute to Vicki McLeod - New Zealand Choral Federation Inc.
For nearly three decades Timaru and indeed the rest of New Zealand have had the privilege of experiencing the wonderful music of Vicki McLeod and the Craighead Chorale. It was fitting that on November 8th a huge crowd gathered in Timaru, along with her husband Tim and daughter Kendra, to celebrate her life, influence, and inspiration through fond tributes and an afternoon of wonderful music. For Vicki, TBS regionals and Finales played a major role in the annual Craighead musical calendar. Her collaboration, musicianship, friendship and energy will be sorely missed by her fellow directors, musicians and educators. Over the 25 years that Vicki was involved in TBS Finale the Craighead Chorale won an impressive array of awards including 8 golds, 9 silvers and 2 bronzes. 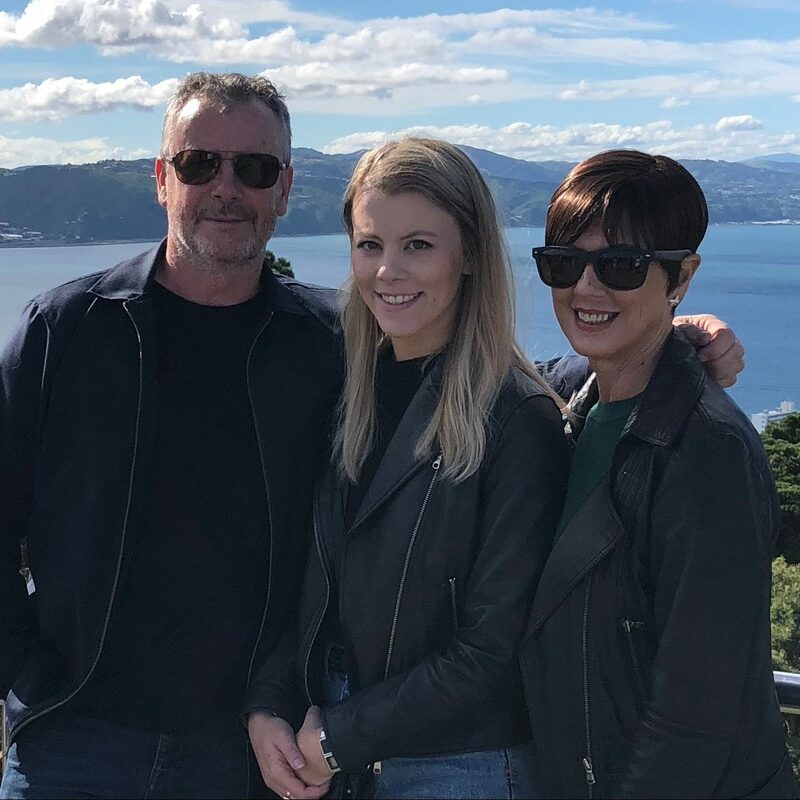 She was also the director of the Timaru Girl’s High School Chorale, which won the only gold award in 1992 with their memorable rendition of Bohemian Rhapsody. Together with her husband Tim and pianist Lynne Macfarlane, they have been a first-class musical team and an integral part of the TBS Finale. But it is not the awards that stand out for those of us that knew and loved Vicki. What she brought to TBS regionals and Finales year after year was beautiful music – unwavering in its musicianship, polish, communication and originality. She enabled the young women she worked with to value sensitivity to the music and created voices finely tuned within an unconducted ensemble that made real and genuine connections to the audience. Her ability to bring any genre of music to life for both singer and audience was inspirational. This was also the case for the large number of shows that Vicki was musical director of over many years. Most importantly though, she encouraged her students to dream big, believe in themselves and set high standards of professionalism and musicianship. Her true magic lay in an innate ability to see musical qualities in people long before they themselves did, and to let them shine through high-quality musical experiences. There is no doubt that Vicki was a world-class musician – an incredible musical ear, a beautiful pianist, a brilliant mind, and a creative teacher. All those who have been lucky enough to have worked with, learned from, and been friends with Vicki will always treasure the gifts, opportunities and music that she gave them. It is impossible to put into words the impact that Vicki has made on so many. She was a much-loved wife, mother, friend and mentor. We will all forever be grateful, and will continue to honour her memory through music.